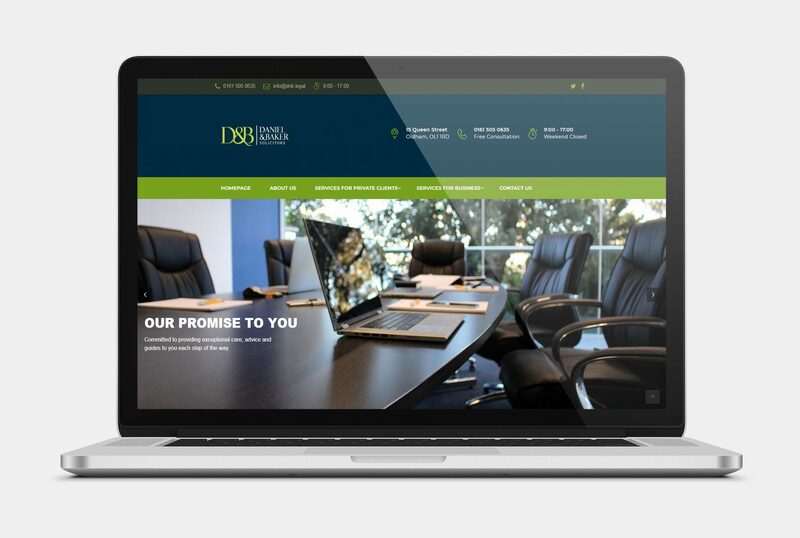 We built a professional site for Daniel and Baker Solicitors. This site is very visually appearing. It can be found at http://www.danielandbaker.co.uk/. Daniel & Baker is a solicitors based in the heart of Oldham.